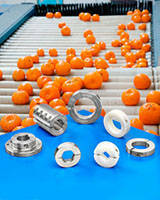 Shaft Collars, Couplings and Flange Mounts are USDA and FDA approved. GENE-SKU6 W1 3.5 in. Subcompact Board features DC input range of 9-36V. EmCORE-i89M2 3.5 in. 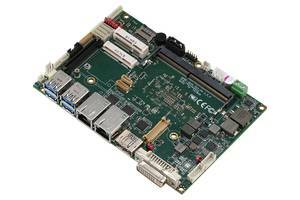 Compact Board comes with integrated dual gigabit Ethernets. TruLens Spectrum Label Material uses a thin optical lens film. TruLens Spectrum Label Material comes with non-holographic visual effects. Unit is suitable for lighting condition applications. 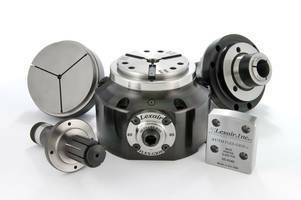 Product is manufactured using tooling design and manufacturing processes. 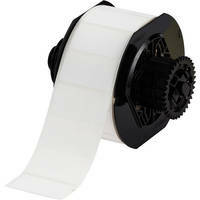 Label material is produced under the North American security products organization. 19 in. Rack Mount is rated for a maximum 100 lbs load. 19 in. 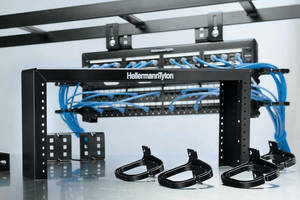 Rack Mount is suitable for data center floor space and telecommunications rooms applications. Unit comes with universal mounting brackets and offers flexible mounting options for ladder rack or overhead cable tray. Product is equipped with cable rings which is used to route bundles. 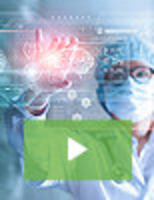 Label Materials are suitable for lab environment applications. 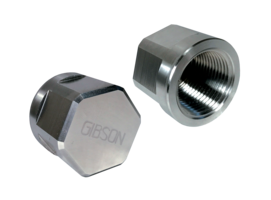 Molded-in Threaded Inserts are made of 2024 grade aluminum material. Molded-in Threaded Inserts come with axial grooves which increases torque resistance. Units are available in series 60 blind-end and series 61 through-hole configurations. Designed to be placed in the mold cavity, products offer resistance against corrosion and are lead-free. Inserts come in standard thread sizes of 8-32, 10-24, 1/4-20, and 5/16-18, and M4, M5, M6, and M8 for metric thread sizes.